One of the nicest things about today’s generation of brides is that they’re not afraid to try new things DIY-style – and that includes doing their own bridal makeup. Many people attribute this to Kate Middleton, who did her own makeup on her wedding day and looked absolutely stunning. While you probably have a general idea of how to do your base, take these bridal makeup trends in consideration if you’re looking to add something special or unique to your look for your wedding in Lake Como. Try a strobing technique. Look extra glowing on your destination wedding in Lake Como by trying the strobing technique – which is the opposite of contouring. 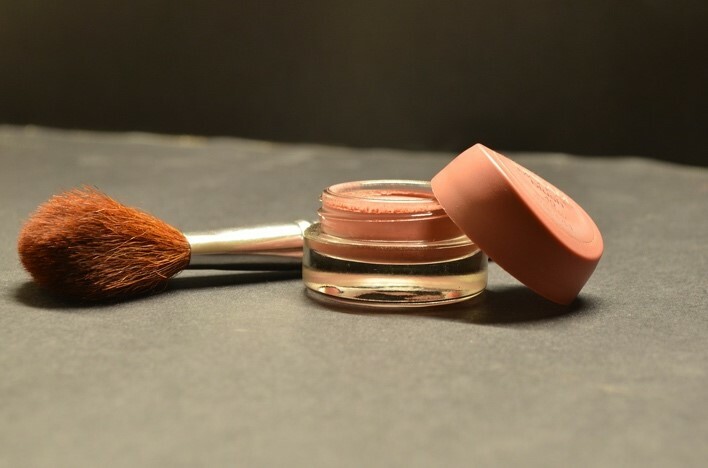 This time, you use a makeup product with sheen and apply it to areas which the light usually hits. We’re talking the apples of your cheeks, your brow bone, and the tip of your nose. Use unique falsies. Falsies are great for giving you those lush, come-hither eyes for your Villa Balbianello Lake Como wedding, but why not take it up a notch by using one that comes in two tones? While we’re not suggesting one that comes in neon tones (unless you’re the ultra stand-out type, of course!) a set that has a hint of blue at the tips will really create big impact with minimal effort. Make sure you choose one wherein the color pops up during close up shots to make the change very subtle yet still defines your eyes in a unique way. Do a peach-pink layered blush look. A single colored blush is very safe – but also very flat. If you want to add depth, dimension and a healthier looking flush (appropriate for the breathtaking Lake Como wedding venues you will choose from! ), incorporate another color tone into your usual blush hue. Stipple on some pink color onto the apple of your cheeks, then layer the top most part with some peach tone to give it a bit of dimension. The ending result will really liven up your look! 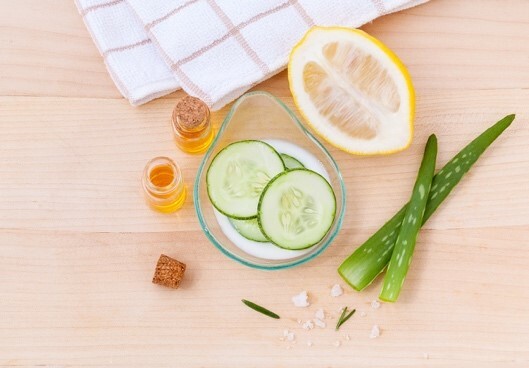 Go on a skin glowing regimen months before the big day. Your wedding in Lake Como is definitely about your union, but one cannot deny the fact that all eyes will be on the bride on that day. This means months of prepping not just your gown, but also your skin. 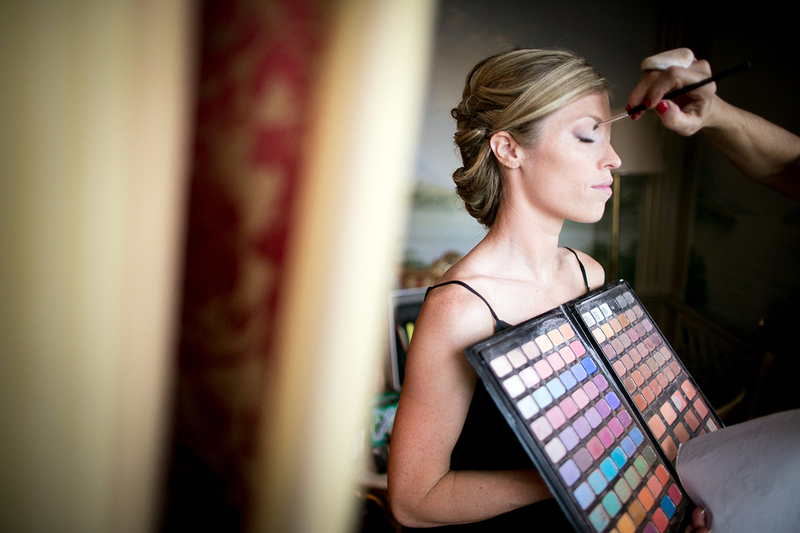 If you want less makeup on the day of your wedding in Lake Como, you should ensure that your skin looks its best. Consult your dermatologist for a combination of acids that will gently renew your skin and bring out the glow, and stick to the regimen faithfully until the big day. 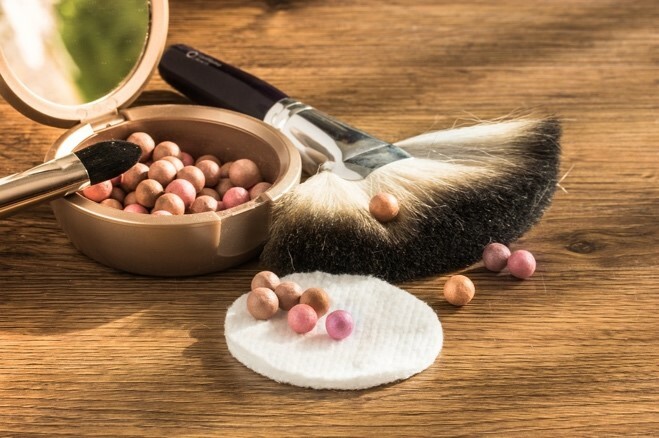 The result will mean less HD makeup (because your pores will look naturally small), and more fun for you as you use fun products that won’t require a super smooth base. Above all, remember that bridal makeup is something that you should have fun with. You should be very familiar about which trends will suit your skin type, face shape, and personal features – then from there see which new trend will bring out the best version of yourself.